All Things Cupcake is a website about cupcakes that is updated daily. We feed your cupcake obsession! Feel free to use this banner on your blog and share the cupcake love with others! 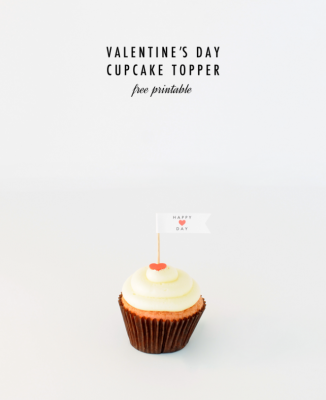 In case you’re running late and need a last minute printable valentine I found this free printable cupcake valentine on The Sweetest Occasion. Happy Valentine’s Day! 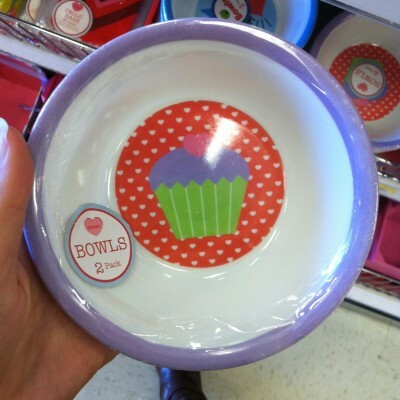 According to Perez Hilton, Hilary Duff picked up some Crumbs cupcakes to celebrate Valentine’s Day! 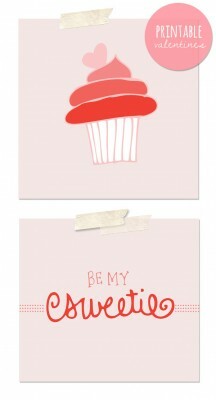 I hope your Valentine’s Day includes love and cupcakes! My sister and I have a weird love of cute monsters. If she was home I would definitely make her cupcakes and top them with these DIY free printable monster Valentine’s Day flags and toppers. I like how the monsters make this download a little bit different and more boy friendly. Ellinee of Handcraft Your Life made a whole party kit so don’t forget the candy wrappers and stickers! I love shopping in Target and can’t help but stop by the dollar section. 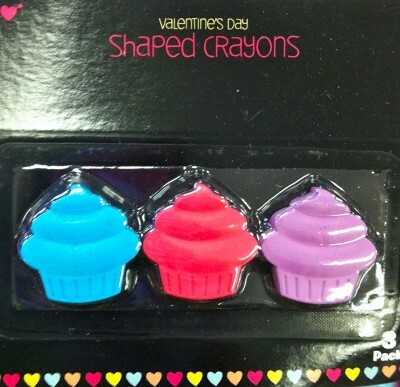 There are always great buys including current Valentine’s Day cupcake times! There were cupcake shaped crayons and a sticky note pad. 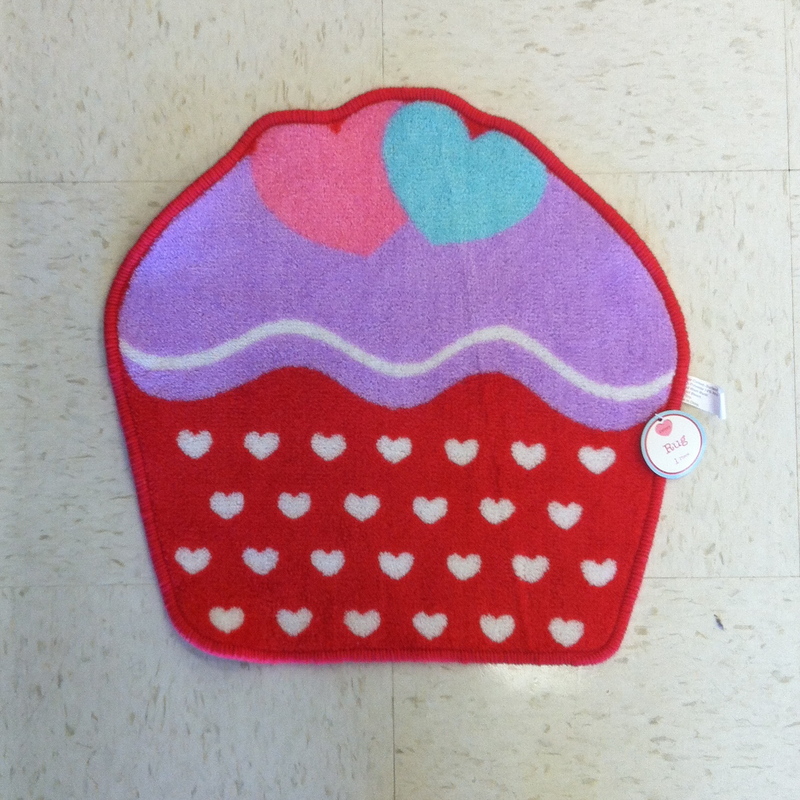 I loved the little cupcake rug, but be warned it is very tiny! There was also little socks or cupcake bowels. 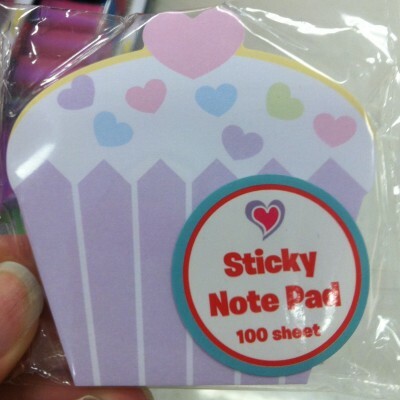 Simple is better has become my motto and I know in the past I have expressed my love of simple cupcake decorations. 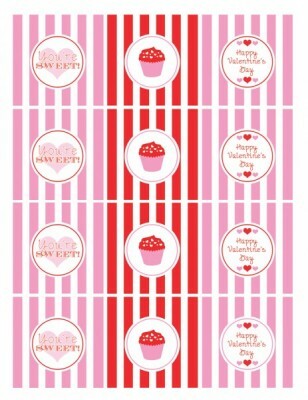 It’s no surprise then that I love these very simple Happy Heart Day cupcake flags by Sally J Shim. A nicely frosted cupcake with these toppers is the perfect treat for a loved one on Valentine’s Day! 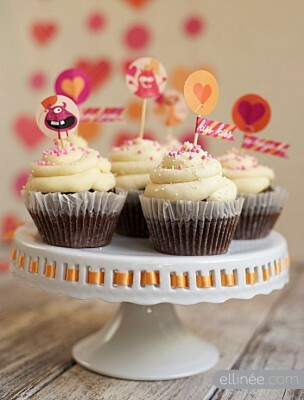 Catch My Party has tons of free printables including a whole Valentine’s Day party set that has these cute cupcake toppers. 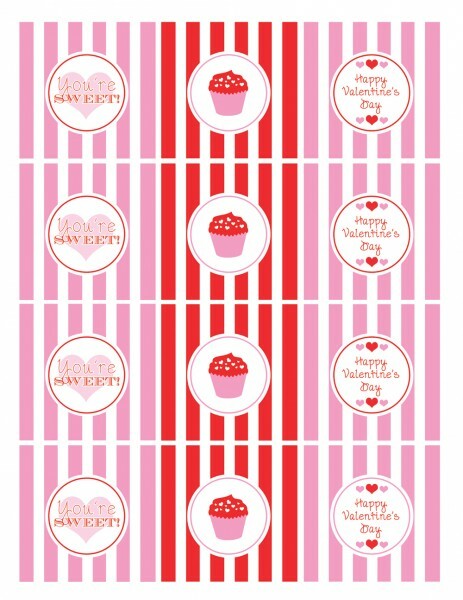 The best part about these printables is that they are not just Valentine’s Day themed, they are also cupcake themed! 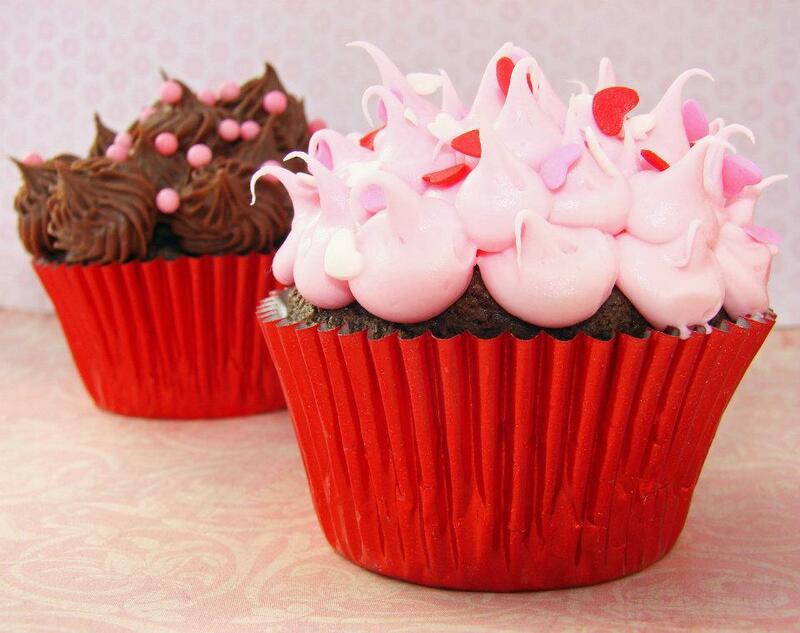 I love how CupCake FabuLous decorated these Valentine’s Day cupcakes. Does anyone know what decorating tip they used? CupCake FabuLous is a family-owned cupcakery that has been serving the Dallas area since 2007. 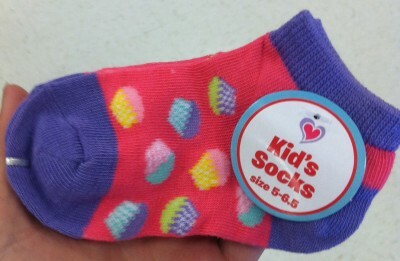 They also make twinkies! They’re enough to make a person move to Texas! Submit your favorite bakery and where you live to help us in our search for bakeries by state!